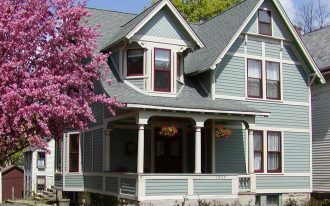 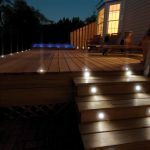 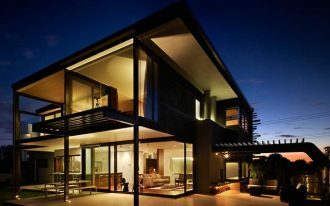 You need lighting not only inside your home, but also your home exterior. 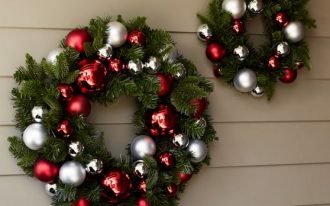 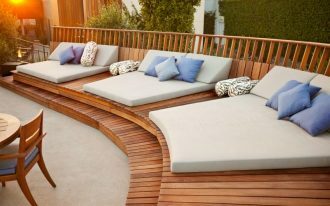 People really love to have good area at their home exterior to relax or having nice conversation with family and friends. 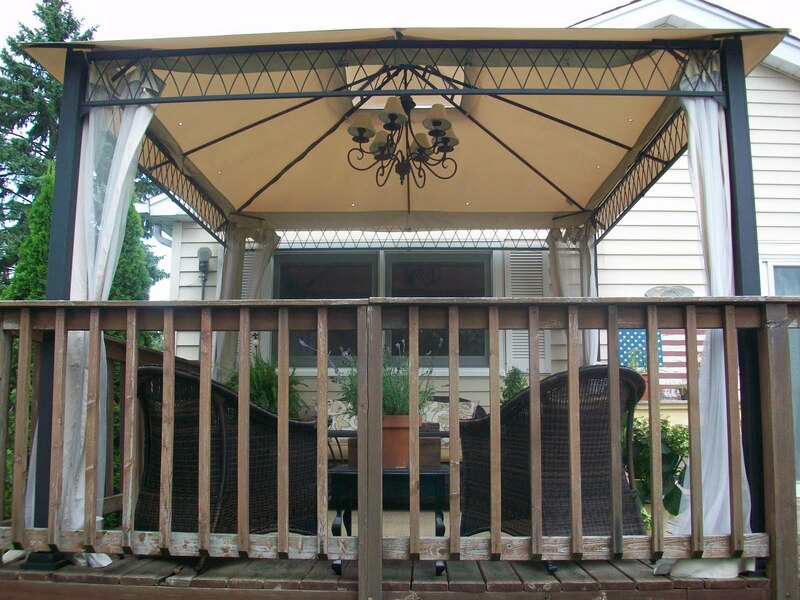 That good area can be anything, like deck, terrace, or even gazebo. 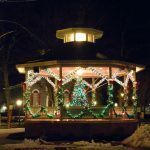 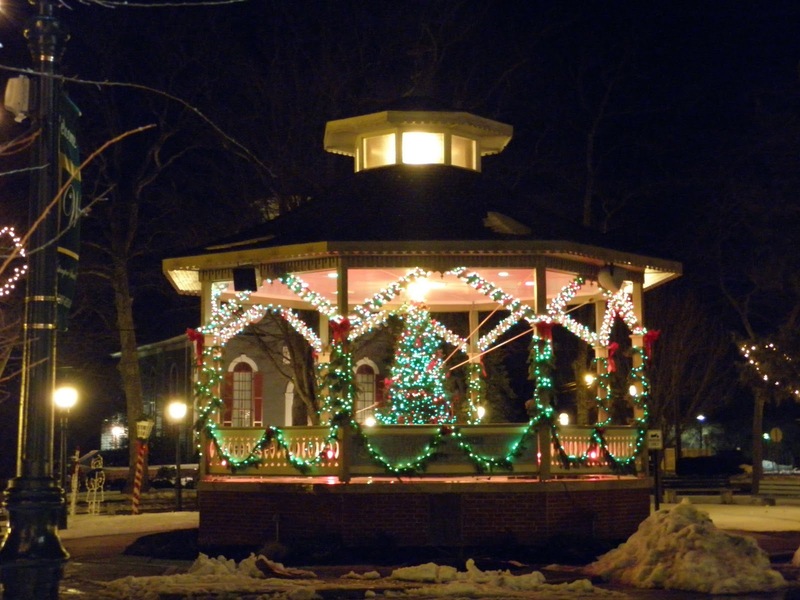 Gazebo will be empty without furniture and beautiful lighting. 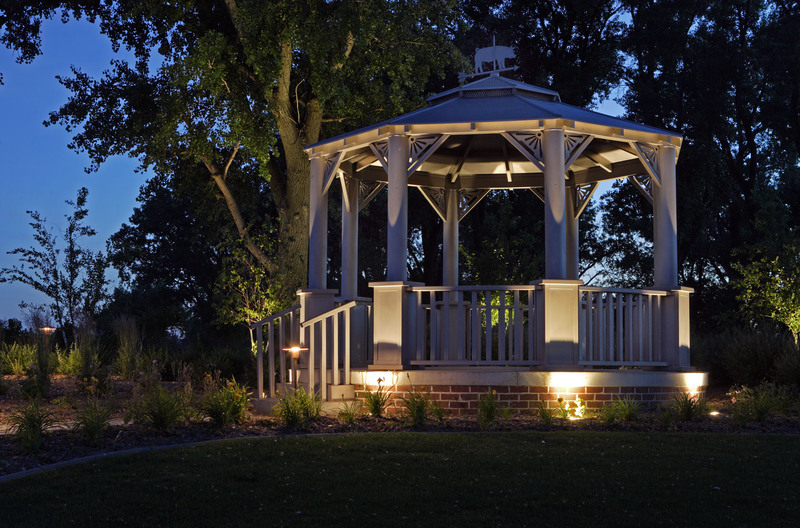 Arrange your gazebo lighting nicely, so your gazebo will look comfortable and nice to see. 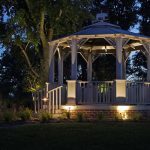 There are so much lighting concepts that you can try to your gazebo. 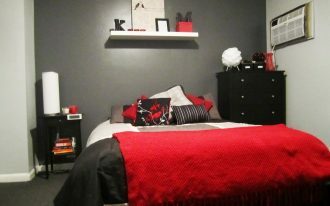 First, you can use chandelier as usual as your home interior. 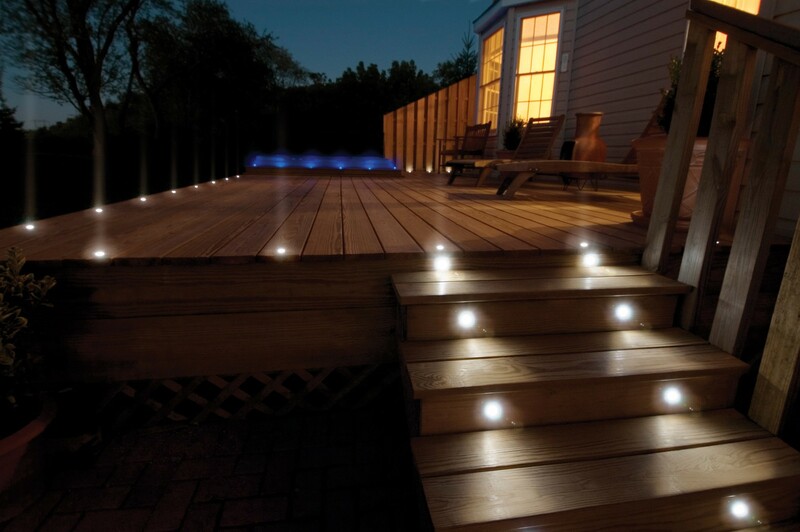 Second choice is using line lighting. 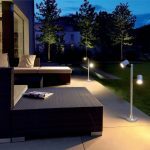 Line lighting is a light with long cable that you can put around your gazebo ceiling. 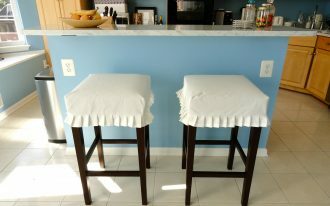 Third is standing lamp. 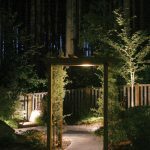 Put some standing lamps on your garden surrounding the gazebo, it will give unique style to your home exterior, both garden and gazebo lighting. 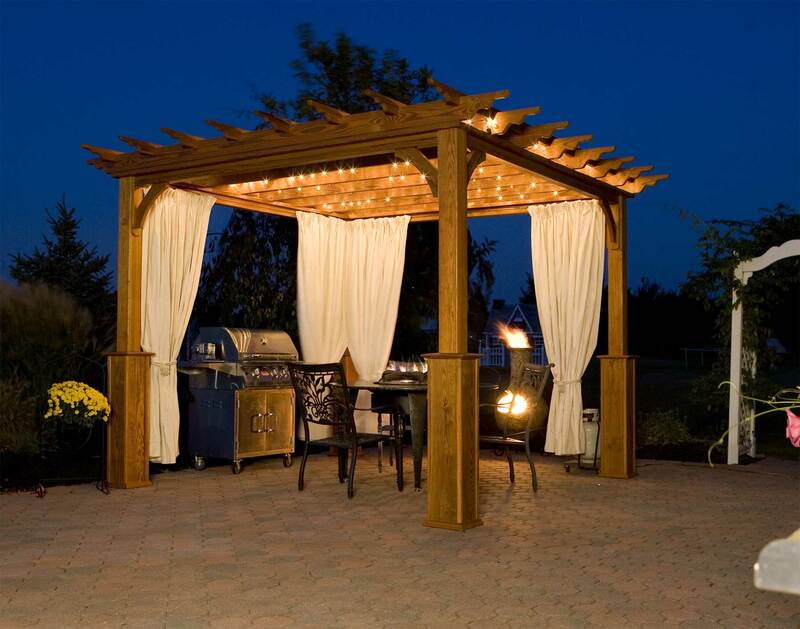 Another additional lighting for your beautiful outdoor gazebo lighting is fireplace. 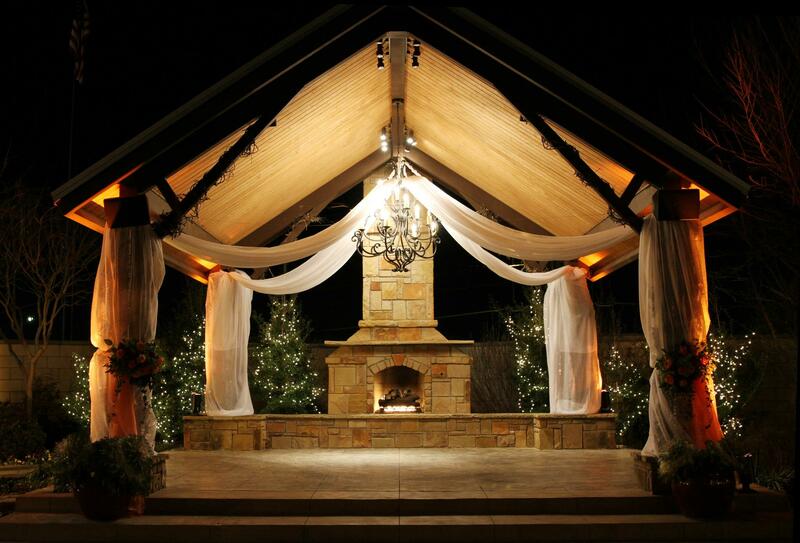 Your gazebo will not complete without a fireplace. 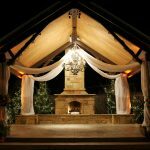 Yes, fireplace will make a warm lighting in your gazebo space. 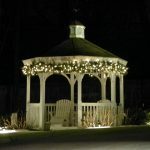 Next question is how much lighting that you need to put for your gazebo lighting? 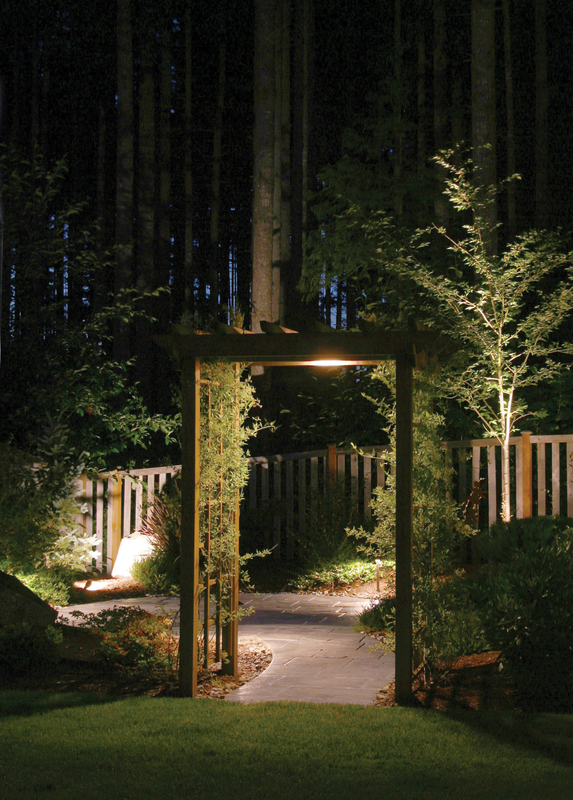 Basic standard for lighting is about the shape. 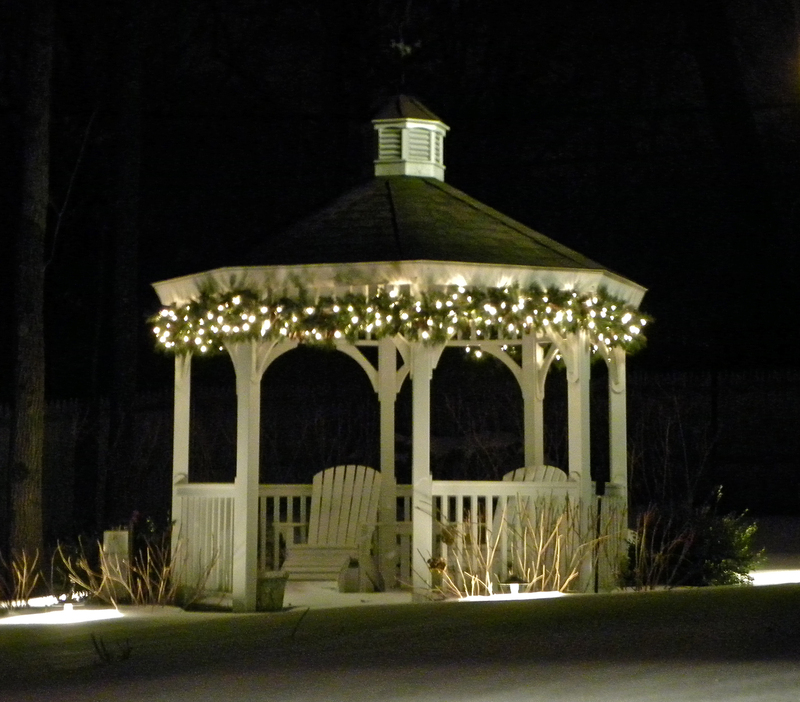 If you wish to have big gazebo lighting, one or two are enough. 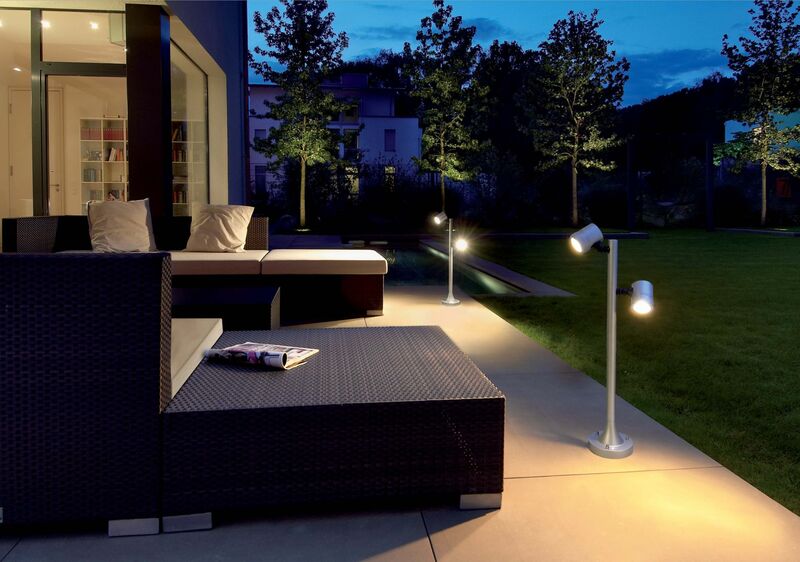 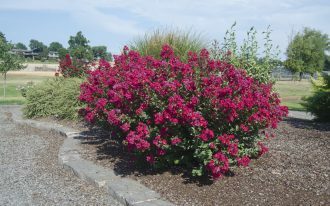 But if you wish to have small lighting like line lighting, having many of them is right. 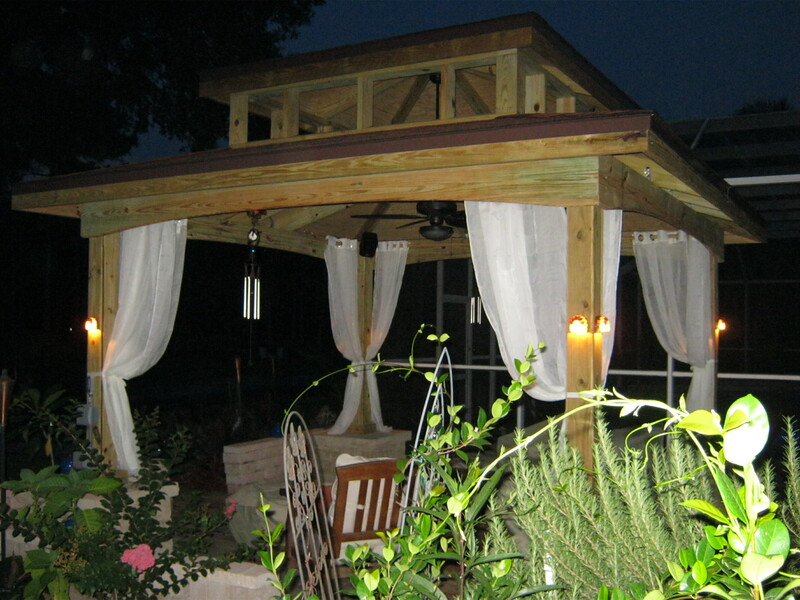 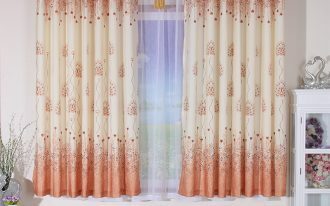 Support your gazebo lighting by using pretty curtains. 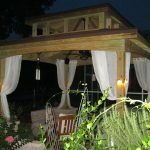 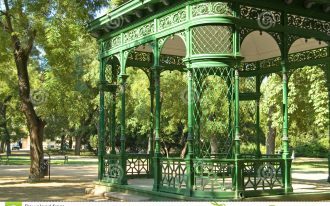 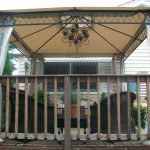 Some gazebos are wonderful if they are decorated with curtains. 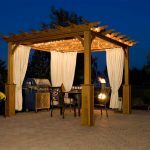 Lighting and curtains are perfect combination for your gazebo.